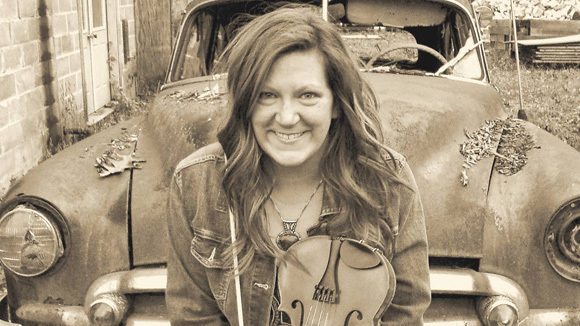 The Irish Cultural Center invites you to an evening with Sarah the Fiddler on Thursday, March 14 at 7:00 pm at the ICC’s Irish House Restaurant and Trinity Pub at 429 Morgan Road, West Springfield, MA. The Restaurant and Pub will open at 4:30 pm to ticketholders only. Cost is $20 for ICC Patrons / $25 for general public, for table seating in our main room and back room. The main room/bar will be filled first in order of purchase. Drinks and dinner will be available for purchase, from our special event menu (view menu – not included in ticket cost).